Gift baskets are a great gift idea, but most of them are full of bad for you treats. I searched some popular holiday gift basket items, and came up with healthy alternatives to help you put together a healthy holiday gift basket! 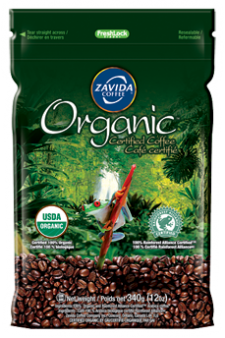 Zavida Organica Coffee: 1 cup of coffee per day actually has many healthy benefits (treat mild depression, prevent cancer, etc. ), but conventional coffee beans are treated with high levels of pesticides. Go ahead and enjoy your java, but make it organic! Available at Costco. Organic Wine: the price point of organic wine is similar to conventional wine, and there are lots of great options to choose from. Organic wine is available at the LCBO. 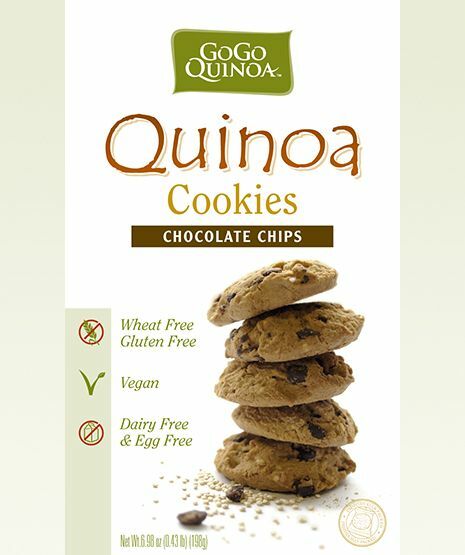 GoGo Chocolate Chip Quinoa Cookies: these cookies are gluten-free, and have a “Lauren-approved” ingredient list, and they taste great! Available at Costco or health food stores. 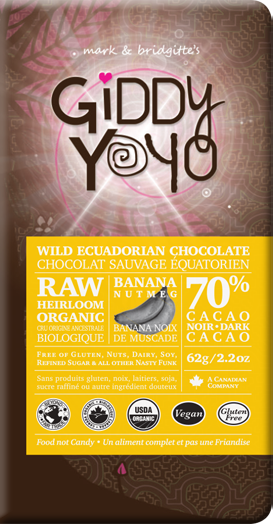 Giddy YoYo Raw Chocolate Bar: cocoa has amazing health benefits; it’s high in antioxidants, which are even more powerful in their raw form. Giddy YoYo has an amazing line of raw chocolate treats. I like to pair a square of chocolate with a date for an antioxidant & fibre-rich treat. Available at health food stores. 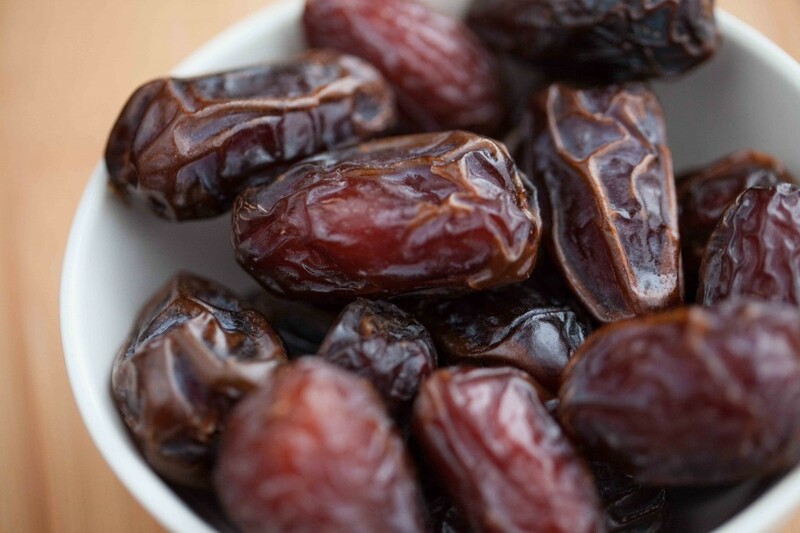 Dates: dates are amazing on their own, paired with some almonds, a square of dark chocolate or as a healthy, natural sugar substitute for baking. This delicious fruit is a great source of potassium, fibre and minerals. Parnoosh is my favourite brand and is available at your local grocery store. Chimes Ginger Chews: these all-natural ginger chews are sweet & spicy and come in a variety of flavours (orange is my fav). They make for the perfect healthy after lunch or dinner treat to satisfy your dessert craving. If you’re a fan of jube-jubes or gummies these are the perfect healthy, all-natural alternative. Available at Home Sense or Health Food Stores. David’s Tea Winter Collection: are the perfect healthy sippers to keep you warm this winter. The White Chocolate Frost sounds amazing. You can purchase the tea at David’s Tea store locations or online. 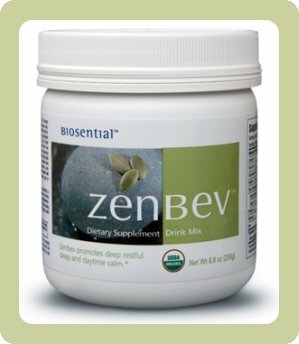 Zen Bev All-Natural Sleep Aid: I love the holiday season, but it can be stressful & exhausting trying to squeeze everything in. It’s important to make sure you’re getting a good night’s sleep in order to have enough energy and avoid getting sick this holiday season. This all-natural sleep aid is a combination of tryptophan (a natural amino acid) and B vitamins, which stimulate melatonin production – something that is required for your brain to achieve a natural, healthy sleep. It’s available as a drink mix in yummy flavours like lemon & chocolate or as a chocolate caramel bar. Available for purchase online or at health food stores. Have fun making your healthy holiday gift baskets!